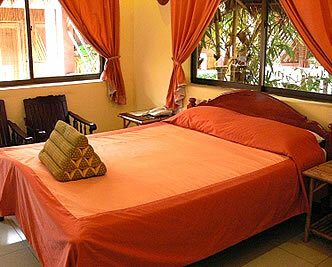 Located just along the riverside, Angkor Diamond Hotel offers you comfort in these little bungalow huts that they have. Their restaurant is also able to prepare tasty dishes that will surely enjoy. The location of the hotel is just a few minutes away walk to the Old market and it’s very close to the royal gardens.